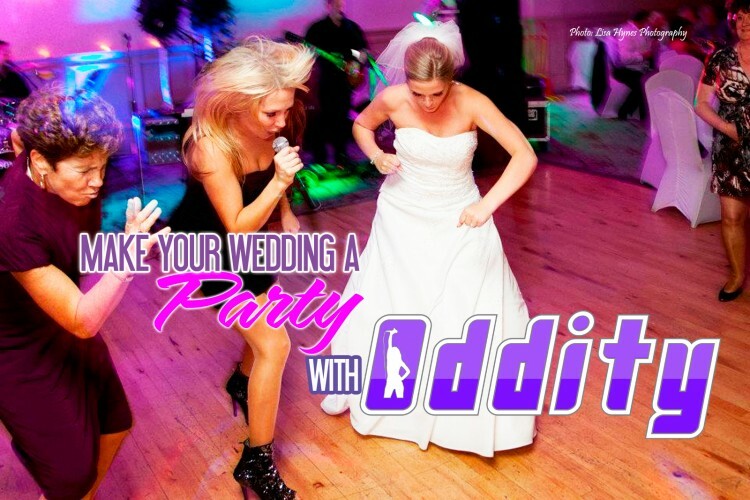 Wedding Bands, Ceremony Wedding Singers & more! 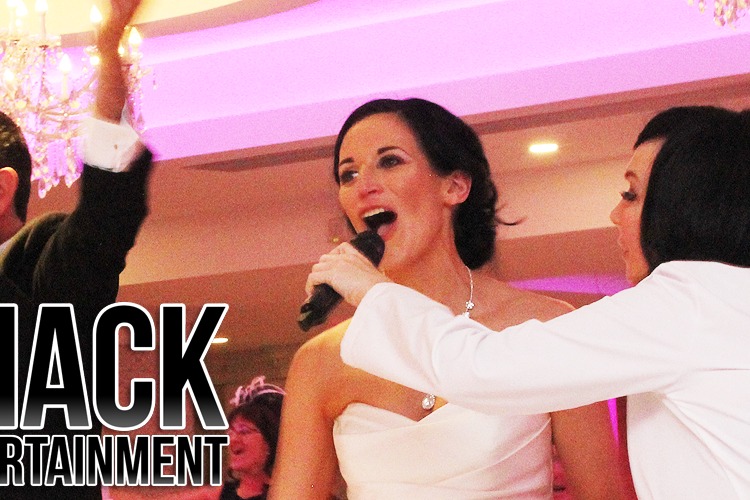 Love Shack Entertainment provide all your Wedding day entertainment needs! Wedding Bands, Singing Waiters, Pre-dinner musicians and singers and Church/ Ceremony Wedding Singers - find them all at The Love Shack. 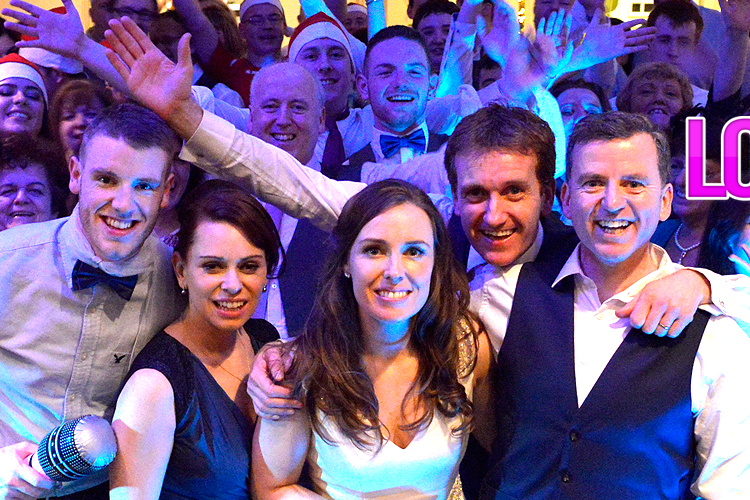 Thank you for visiting Ireland's leading one-stop-shop for wedding music and entertainment. Please look through our website and view the video clips and listen to the sample tracks of the fantastic musicians and performers and drop us a line. 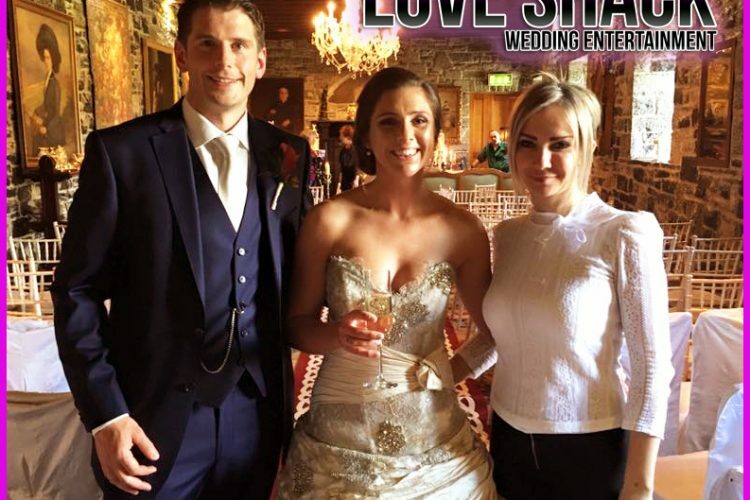 The advantages of dealing with Love Shack for all your wedding entertainment! "Sometimes Music can reach where words cannot"
Love-Shack is with Ally Mc Ginn and Samira Eva Barar. 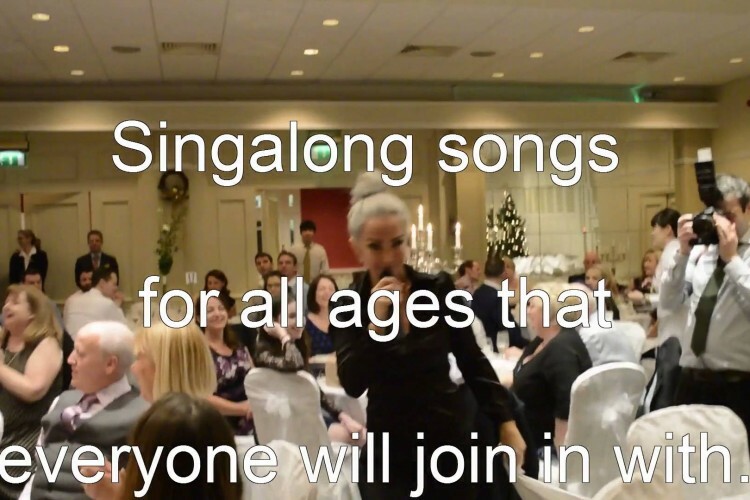 The <3 LoveShack Singing Waiters <3 are deligted to have been entertaining couples and their guests up and down the country. Such a great year for us so we really just wanted to say a huge THANK YOU to EVERYONE. 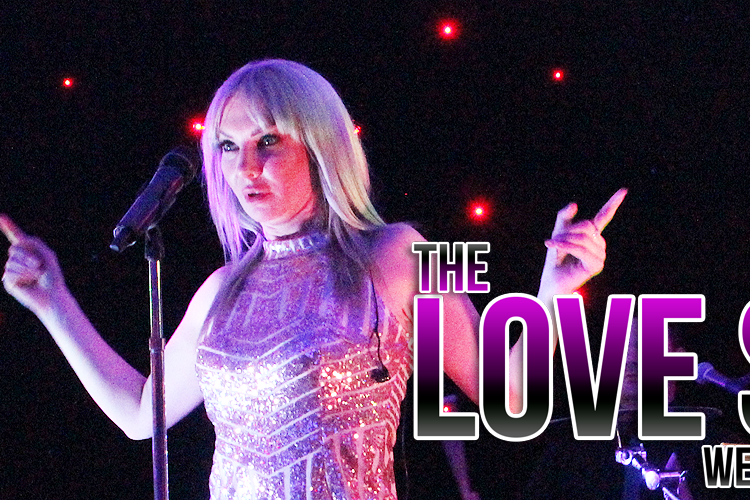 For more info on this act please email info@love-shack.ie or call 0857245045. ps. Its a great gift for a group to buy for a couple getting married.